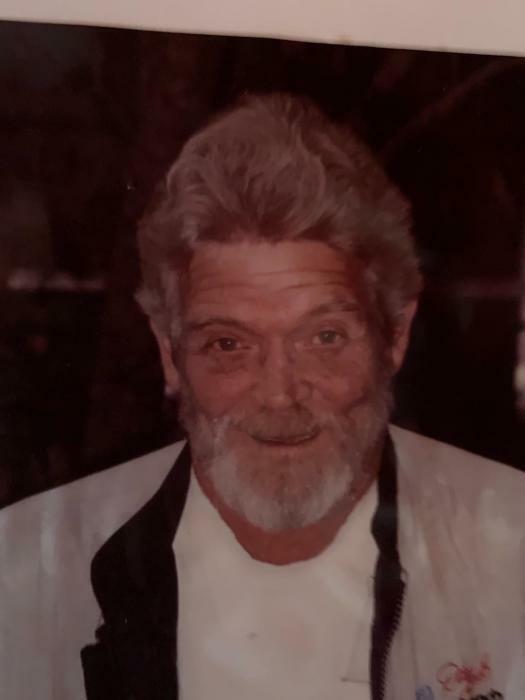 Billy Mance Preston, 69, passed away peacefully with his loving family by his side on Tuesday April 2, 2019 at his home in Murrells Inlet, South Carolina. He was born on March 30, 1950 in Lake City, South Carolina. Billy is reunited in death with his biological parents, William A. Matthews & Emma McDonald; his adoptive parents, John Preston & Delia Matthews Preston; and his beloved and only son, Christopher Preston. A proud and hardworking man, Billy went right to work following his graduation from Winyah High School & Horry Georgetown Technical College. He loved working with his hands and learning new things. Billy loved his family and friends and will be truly missed my all who had the honor of getting to know him through the years. Left to cherish Billy’s memory are his sisters, Helen Smith and her husband, Ed & E. Faye Reynolds and her husband, Harry; brothers, John Preston and his wife, Debbie, Robert Matthews and his wife, Sandy & Paul A. Matthews and his wife, Alice; his adoring best friend, Mitzi; as well as a multitude of nieces and nephews; a large, loving, extended family; and many supportive friend and neighbors. A Celebration of Billy’s life will be held privately. At the request of the family, memorial contributions in lieu of flowers may be made in Billy’s name to charity ones choice. Burroughs Funeral Home & Cremation Services of Murrells Inlet, SC (843.651.1440) is honored to be assisting the family.